Free Software Friday is our regular Friday feature here at dBs Music we dig the depths of the music production webosphere and discover what downloadable freebies are worth double clicking. 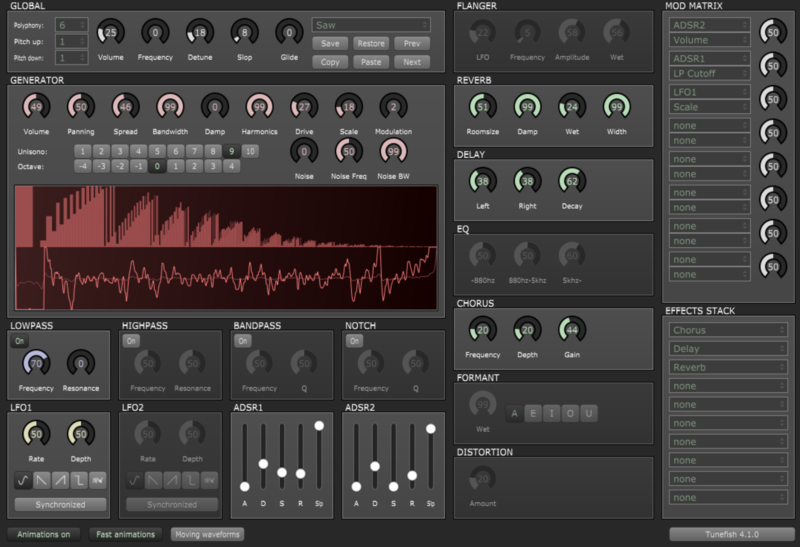 This week, we've found a fantastic, ultra small synth that works on Mac, Windows and Linux and is an additive synth based around a wavetable generator. There's a heap of modulation options and effects to tweak your sound, and for such a lightweight synth it delivers an impressive sound. There's a demo video below but as always, we recommend downloading it and checking it out for yourself!